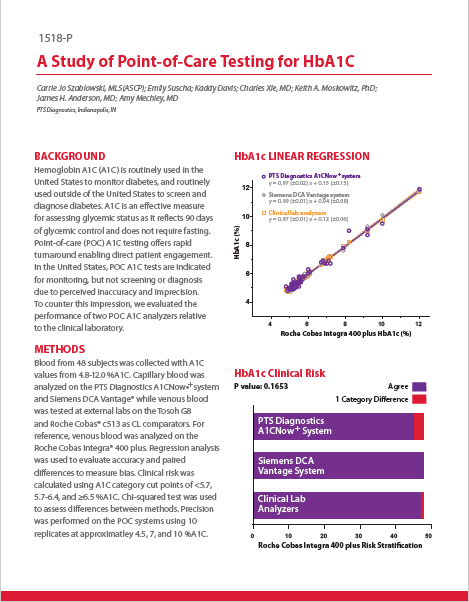 Ease-of-use point-of-care medical devices provide an advantage in measuring HbA1c in situations where clinical laboratory analyzers are unavailable to provide physicians with real-time information to better manage diabetes. 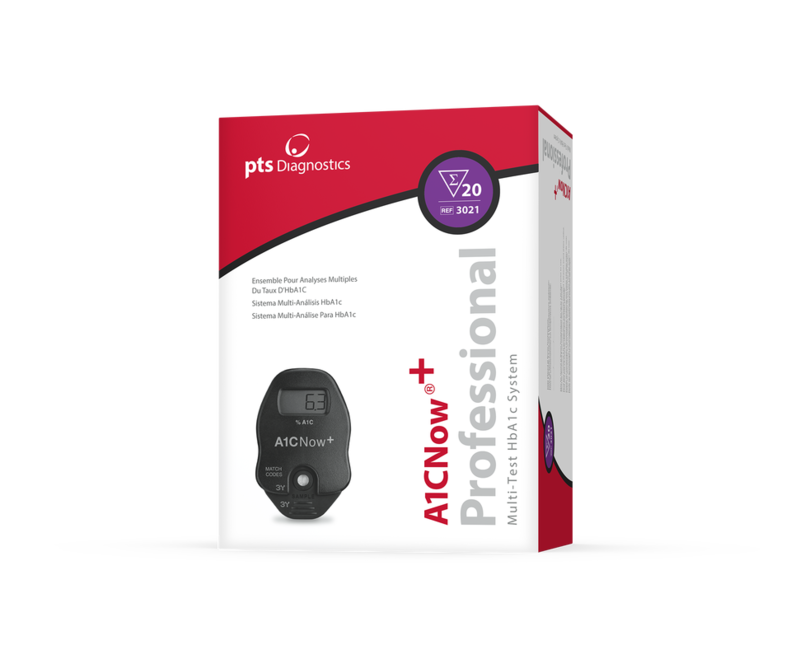 The purpose of this whitepaper is to help healthcare professionals understand the viability of portable, point-of-care A1C monitors. 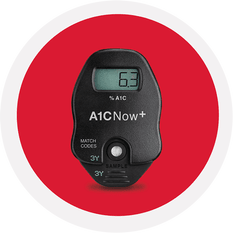 How point-of-care devices compared to clinical laboratory analyzers in measuring HbA1c values. Why point-of-care devices may be viable alternatives to sending blood to laboratories for testing.